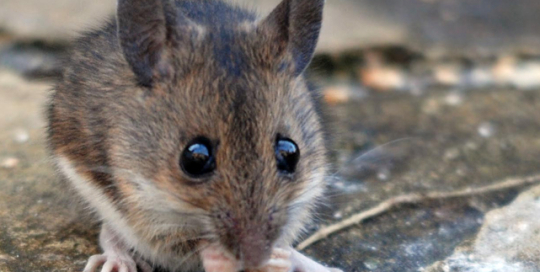 House mice are second only to humanity as the most populous mammals in urban areas. 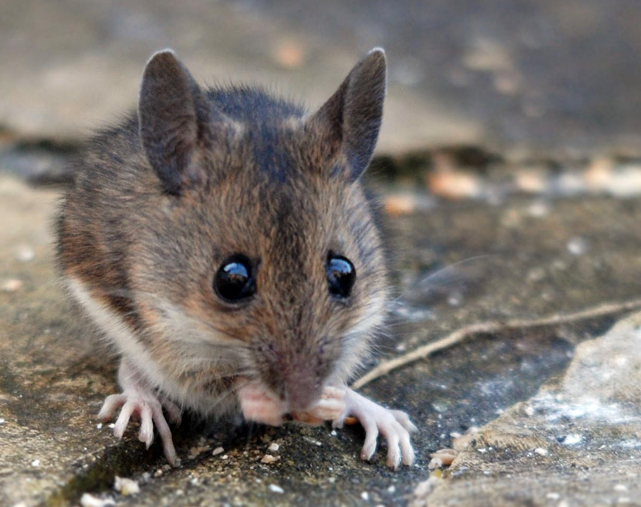 House mice are considered dangerous and destructive pests. Infestations should be handled swiftly and are most efficiently dealt with through professional pest control methods.